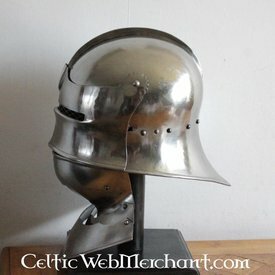 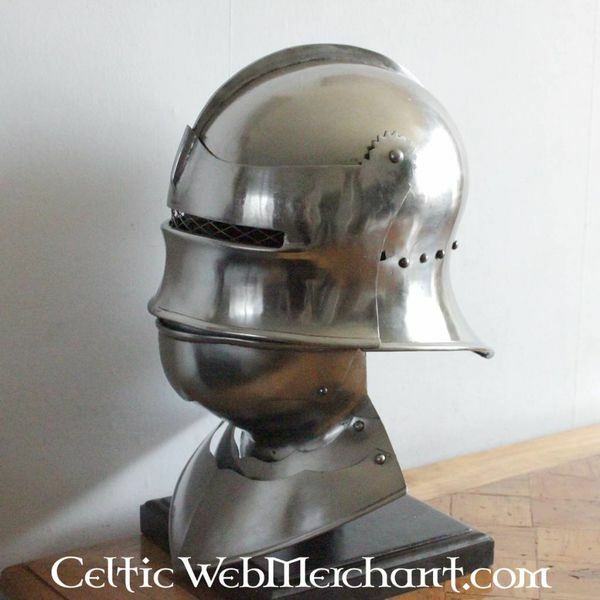 This sallet is a replica of a Gothic sallet from 1495. 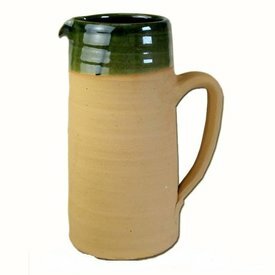 The original is nowadays part of the collection of the Metropolitan museum of Art in New York. 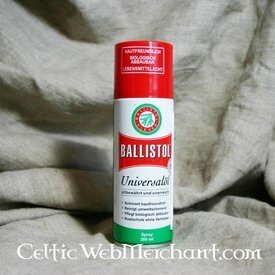 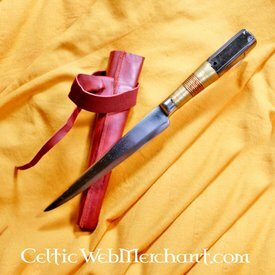 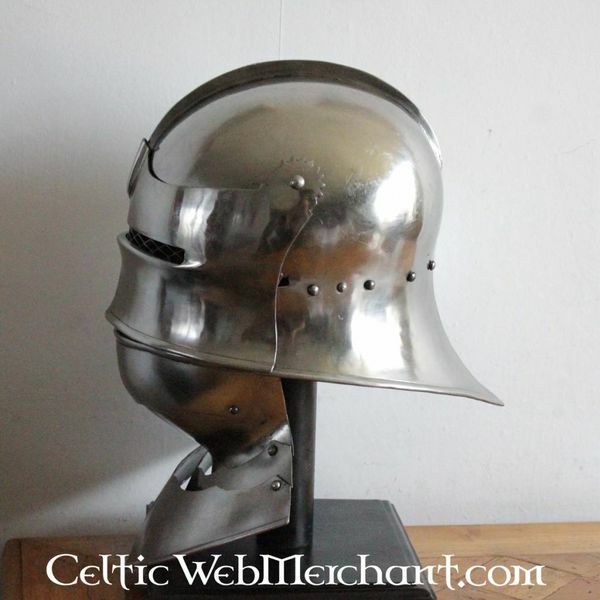 This original was probably worn in Germany, but comparable models occurred in whole Northern and Centre Europe. 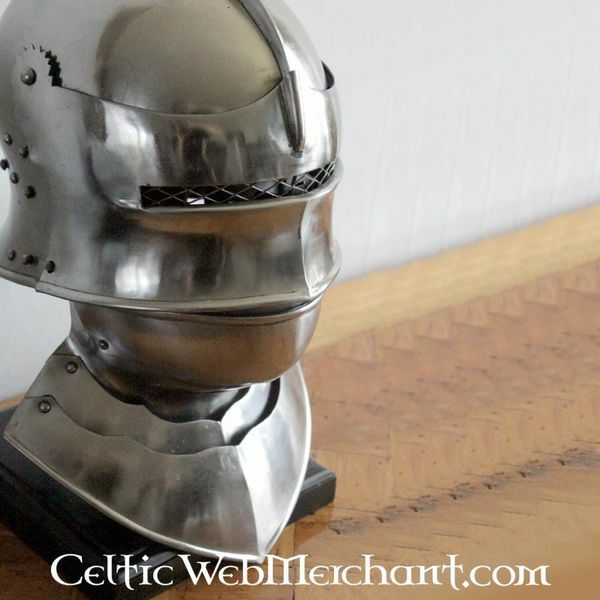 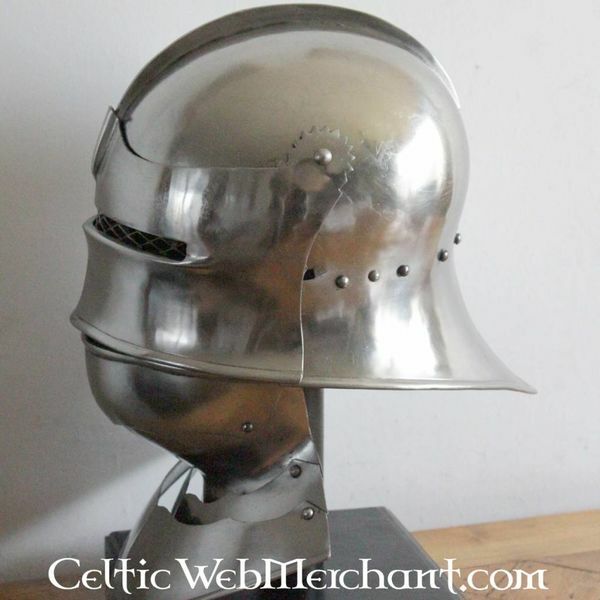 The sallet is provided with an iron grid in front of the visor for extra safety. 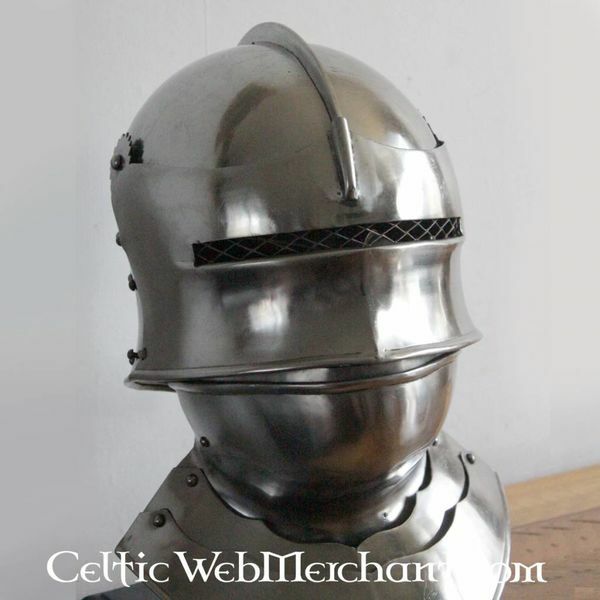 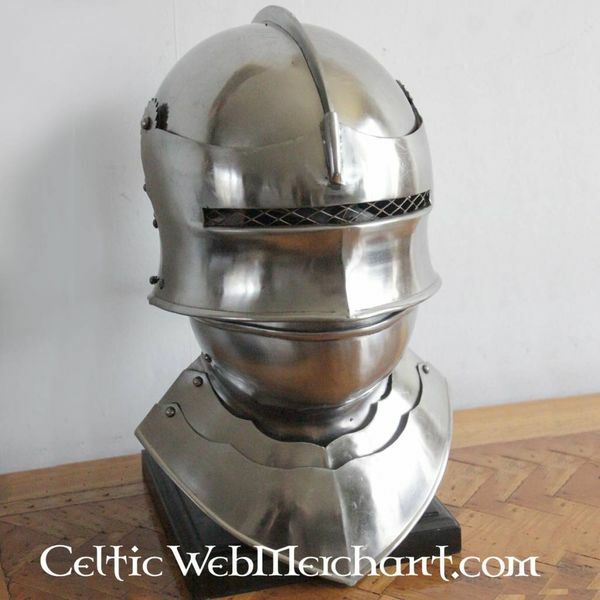 This sallet is delivered including a bevor and is available in the size M (head circumference up to 61 cm).